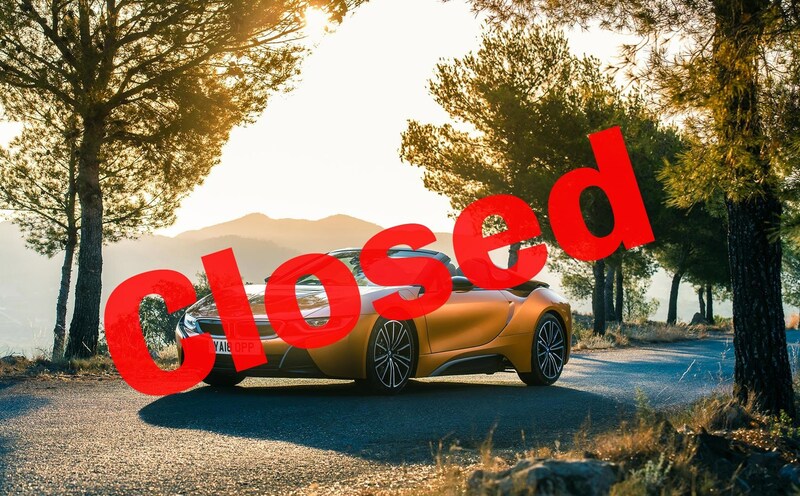 In autumn 2018 CAR magazine teamed up with BMW to give one lucky reader the chance to drive an i8 roadster, 530e plug-in hybrid and i3 electric car each for four months - but the competition closed on Friday 30 November 2018. CAR teamed up with BMW to let one lucky person live the Life of i starting in 2019. It’s a year-long prize, cycling through three BMW i electric and iPerformance hybrid cars, to get a feel for BMW’s electrified car range, the biggest portfolio offered in the UK. Installation of a BMW Wallbox is included in the prize, to make home-charging easier. 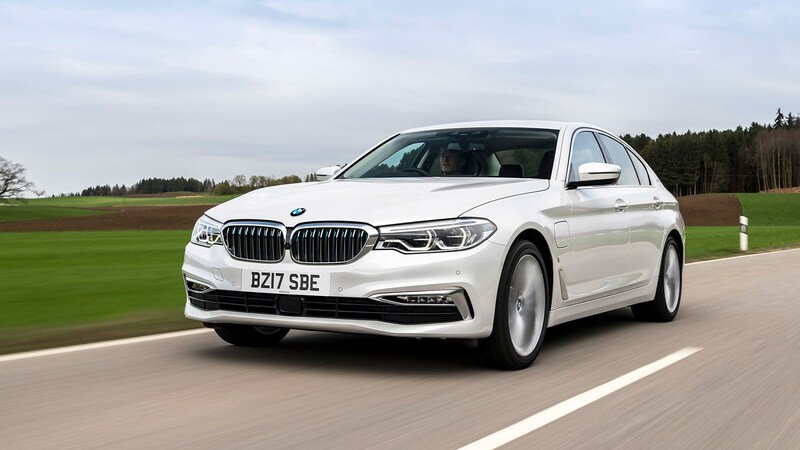 First up you’ll enjoy the 530e iPerformance Saloon for four months, the hybrid that mixes zero emissions electric running with the dynamics and performance you’d expect of a BMW. 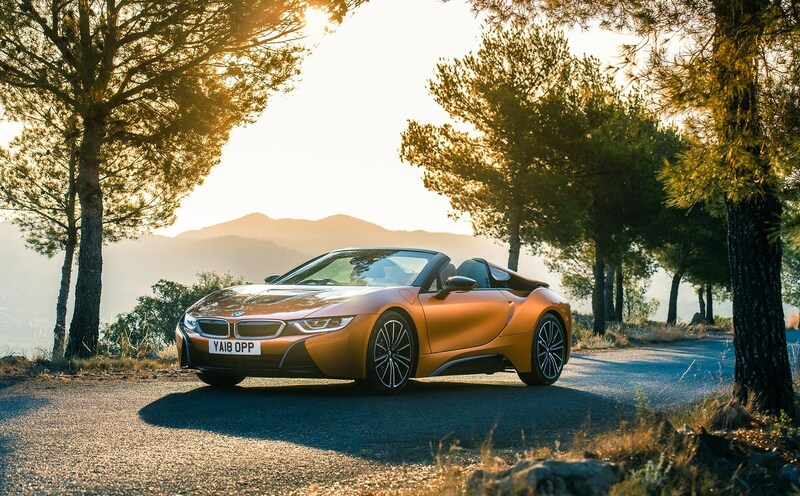 Then there’s the exotic i8 Roadster, with its exciting mix of petrol/electric hybrid power, carbonfibre and aluminium construction, and convertible roof you can drop at 30mph. 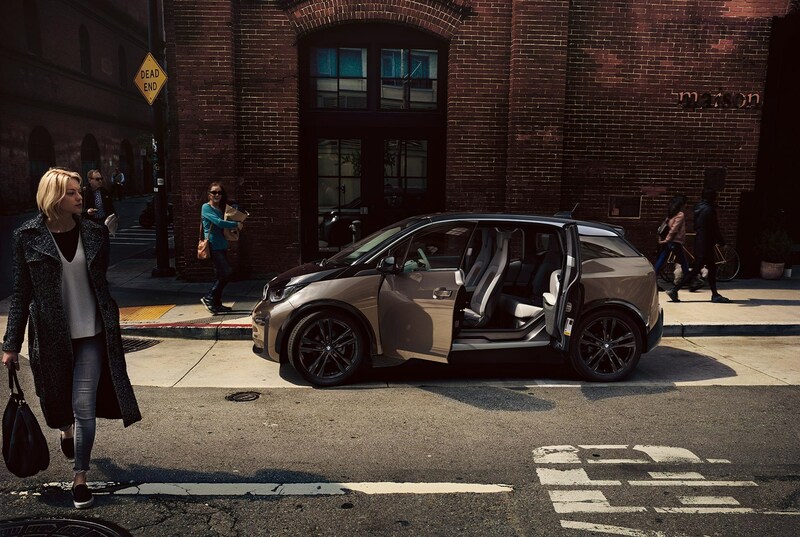 The other car you’ll experience is the i3 (above), with its pure electric running, heightened connectivity and plentiful space in a small package. The Life of i is aimed at technology lovers seeking to experience BMW i and iPerformance, so it’s advisable that entrants are homeowners willing to fit a charging wallbox. In the event of this not being feasible, the prize will switch to equivalent combustion-engined BMW cars. It's all part of our BMW Electric Powers special, explaining the brand's electric line-up. More information and full terms and conditions for this competition are in our microsite here.